CoolSculpting® is a revolutionary non-surgical contouring treatment that freezes stubborn fat, which then is naturally eliminated from your body. No needles, no special diets, no supplements, no surgery, no downtime. And most importantly, reduction of stubborn fat. CoolSculpting works for men & women alike! Debra Messing is doing it as CoolSculptings Ambassador!! Look and feel great from every angle! CoolSculpting® is the only FDA-cleared procedure to use controlled cooling to safely target and remove diet- and exercise-resistant fat. Are you ready to love every view of you? Schedule a Complimentary CoolSculpting Consultation Today! Results look natural and can be seen as early as three weeks following treatment, with the most dramatic results after one to three months. What happens during the treatment? To initiate the treatment we will position the device on your body. The device will then draw the bulge up between two cooling panels. The sensation is a firm pull and pressure – enough of a pull to ensure the selected tissue will be cooled most efficiently. An hour or so later, depending on your needs, you’re done. Can I return to normal activities after the procedure? 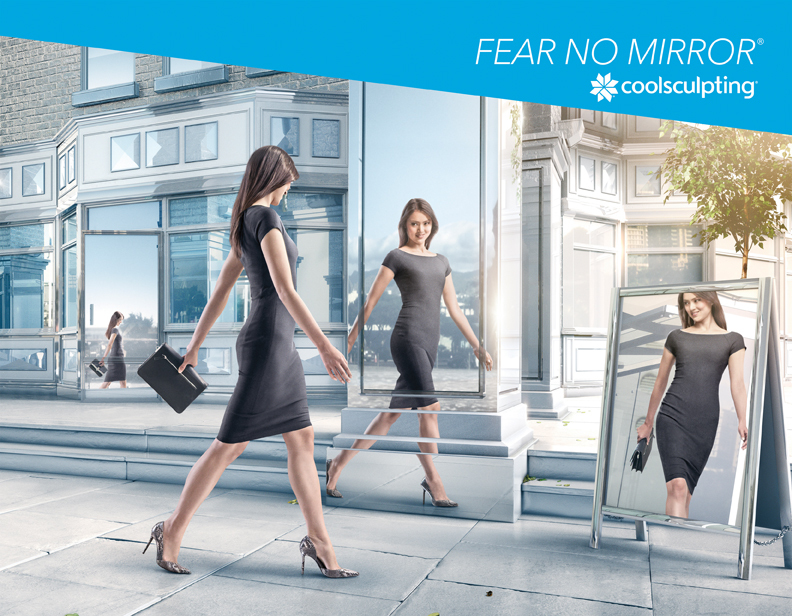 CoolSculpting is completely non-surgical, so typically you can return to normal activities immediately. Some patients experience redness, minor bruising, tingling, numbness or discomfort in the treated area, but this is temporary and will resolve completely. Often times, patients return to work after the session is over. When will I see results? You may start to see changes as quickly as three weeks after your treatment, and will experience the most dramatic results after one to three months. Your body is still flushing fat cells and will continue doing so for up to four to six months after treatment. Are the results permanent? During CoolSculpting, the treated fat cells are eliminated. As long as you maintain a healthy lifestyle, long-term results should remain stable. How do I get started? Call us today to set up your free consultation. At SkinHealth Centers, our physicians, nurse practitioners and other medical specialists are highly experienced with CoolSculpting, as a non-invasive option to remove unwanted fat. Get started when you request a consultation online to come visit with us.